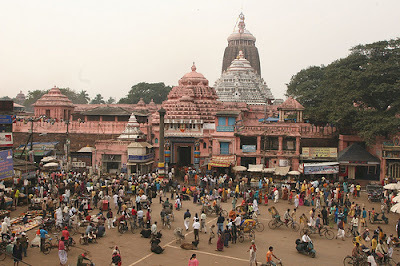 Puri is the city of God situated on the Bay of Bengal. 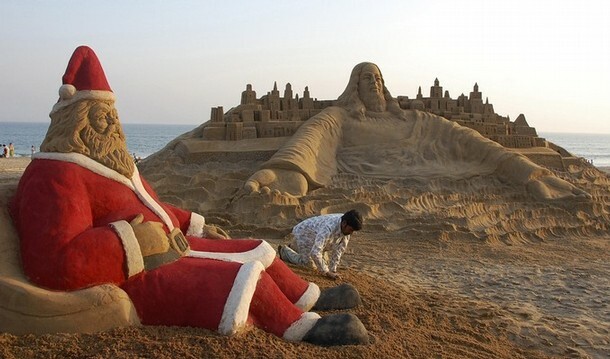 This favorite beach city of God is 65 kms away from capital Bhubaneswar, Orissa. This Indian tourist place is also recognized as Jagannath Puri. 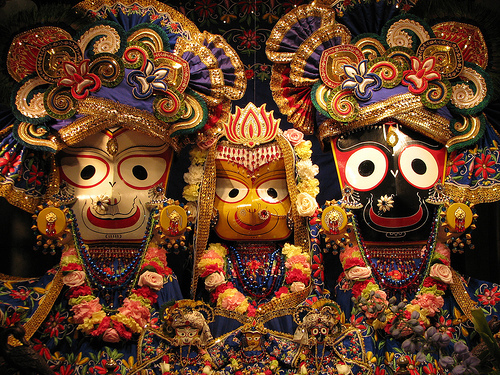 The Jagannath temple of 15th century is famous throughout the world. This religious place is valuable part of Char Dham pilgrimages of Hindu religion. Experts say the beaches of Puri are best for swimming in India. Their resorts are famous too as the hospitalities of Puri are top class. The position of most of the resorts is geographically, which means the tourist can take pleasure of the sunset and sunrise from their accommodation or beach. Puri city is the most respected coast in India’s Bay of Bengal. The Rath Yatra of Puri is conducted every year in June or July, though the YATRA is conducted in complete nation at different days in same months. Rath Yatra (chariot procession) is pulling the 45 feet high and 16 wheel chariot in the whole street. Approximately, 4500 devotees pull the chariot throughout the street. The sun temple of 13th century is another religious spot situated at 35 km distance from Konark city. Jagannath Temple: established in 1135 by Anantavarman Choda Ganga to protect Lort Vishnu (Purushottama). Presently, Jagannath Puri is the important holy place in Hindu’s four Dhams. This shrine is elaborately shaped with high shikhars. Internal chamber of the temple is sustained by 16 pillars. The Rath Yatra conducted from this temple to Lord Krishna’s aunt temple is special thing to watch. In this YATRA, three chariots are made, one for Lord Jagannath, 2nd for his sister Subhadra and 3rd for his brother Balbhadra. 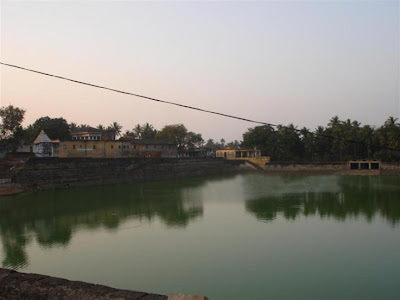 Markandeshvara Tank: as per Legends of India Lord Vishnu become the Neem tree situated close to the temple. This religious spot is having some more temples surrounding such as Gundicha, the Sunaragauranga, the Lokanath, the Tota Gopinath and the Daria Mahabir temples. Religious people visit the temple regularly and dip into this holy tank. Sudarshan Workshop and Museum: here tourist can watch the replicas of the holy chariots. God idols in different shape are also available at this workshop. 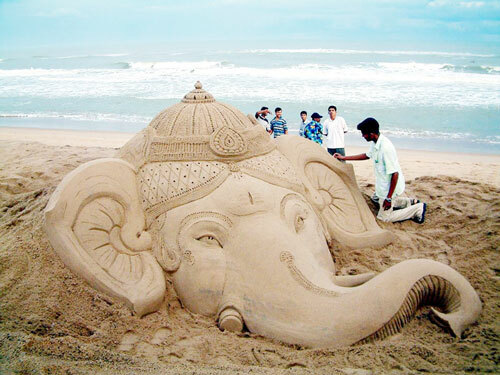 Beaches: beaches of Puri are world-known for golden sands, sunrises and sunsets. Experts call the beach most safe and secure beaches of India for swimming. Tourists are reaching Puri around the year to take blessings of Lord Vishnu as well as enjoying the holy beaches and pond. 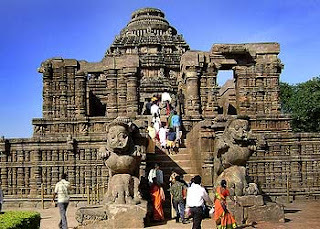 Konark (only 35 kms away): Konark is the very well-known place for the only big Sun Temple in India. The big 12 pair wheeled chariot tired by seven strong horses is the dignity of this small city. 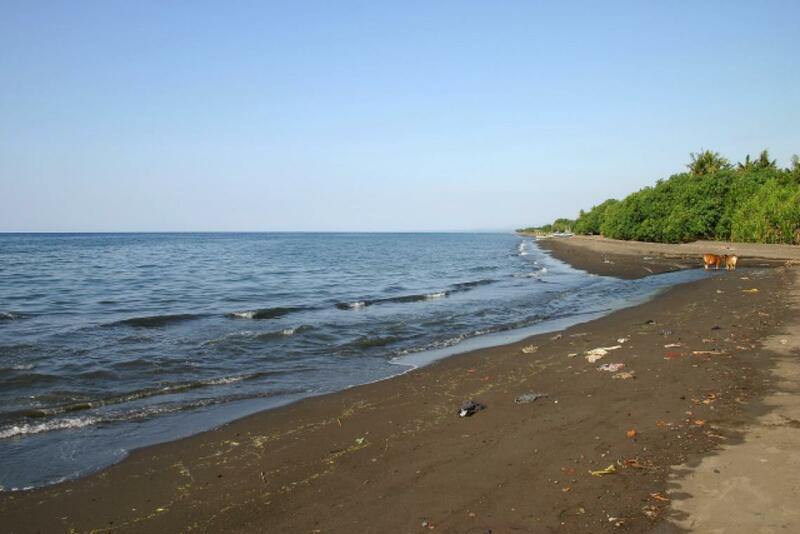 Balighai (only 8 kms away): The incredible beach where the tourist can take pleasure of most alluring beach side ornaments is Balighai, though visitors have to travel 8 kms to reach the destination. Sakshigopal (only 20 kms away): the next wonderful spot is the temple of Lord Sakshi Gopal. This Lord Krishna temple is world-known for architectural grandeur. Raghurajpur (only 10 kms away): the next famous Indian tourist place near Puri is Raghurajpur where a tourist can enjoy paintings and art galleries. Pipli (only 36 kms away): the craft and handmade items at Pipli are most demanding even in abroad. The cloth pouches and various craft items are supplied to different countries as well. The embroidered covers with obscure appliqué are fine examples of work done by Puri workers. Next big destination from Puri is Bhubaneswar and Kolkata, which are full of various tourist destinations. Best time to reach puri is between Octobers to April as the temperature in summer season goes to 30 degrees or more, whereas winter average temperature is 17 degrees. By Air: BPA (Biju Patnaik airport) situated at Bhubaneswar is the big air head to reach Puri. This airport is only 56 kms away from the city. Tourists have to spend approximately Rs 900 for taxi or cab. Bhubaneswar airport is directly connected with almost every big airport of India such as Delhi, Mumbai and Chennai. Though International flights are not available for this airport, but the global tourists can reach to Kolkata to reach Puri with no worries. By Train: the big railway station of Puri junction is connected with almost every city of India. Frequent and direct trains from the different cities allow travelers to reach the spot easily. The big railheads connected to Puri are New Delhi, Kolkata and Chennai. Tourist can get trains from Bhubaneswar, Bangalore (six trains), Chennai (14 trains), Delhi (seven trains), Hyderabad (three trains), Mumbai (three trains), and many other cities. By Bus: OTDC (Orissa Tourism Development Corporation) buses are available linked with diverse cities of Orissa to Puri. Direct and regular buses from Bhubaneswar, Konark and Cuttack are attainable for the tourist.